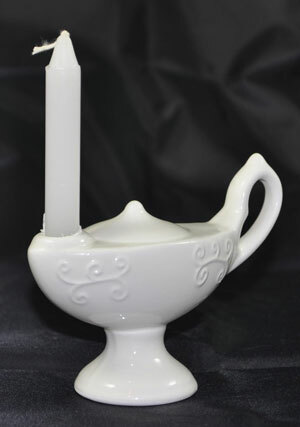 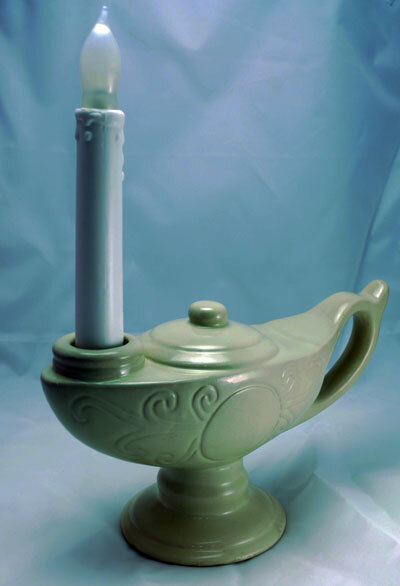 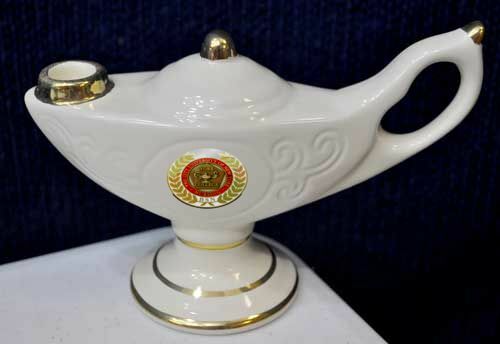 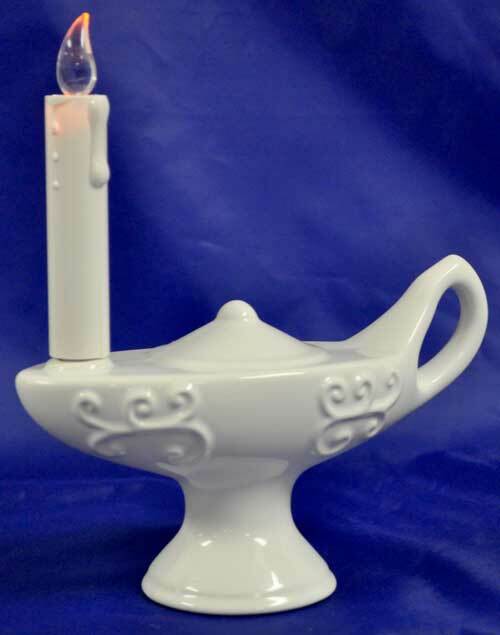 These candles fit well with most lamps of knowledge, nursing graduation lamps and more. 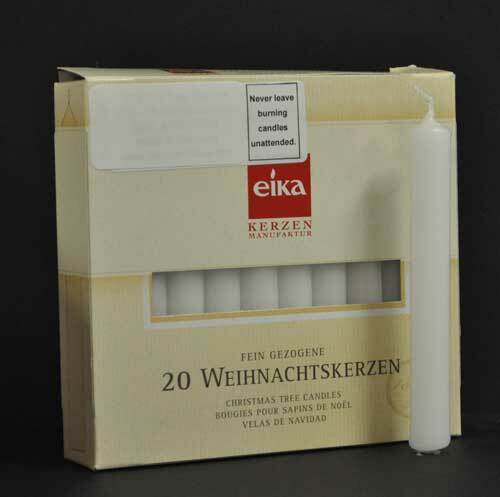 20 WHITE candles per box. 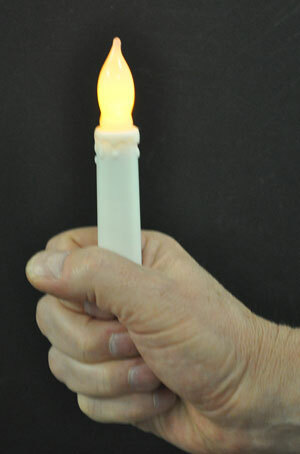 Contact us for other colors of wax candles to match your school.